Nothing is better for the soul than those moments of complete contentment, when you’re surrounded by beauty and stillness together with your best friend. Nothing needs to be said, not with words anyway. No one’s there to hear them. It’s just you and your horse, all alone in the wilderness of the wonderful forest.. They heal the wounds and tiredness of a long and stressful day, and let you forget real life for a while. The wind through the trees, the soft sound of hooves planted on the leaf-covered ground. The horse’s breath and birds chirping above. These are the moments I love the most. 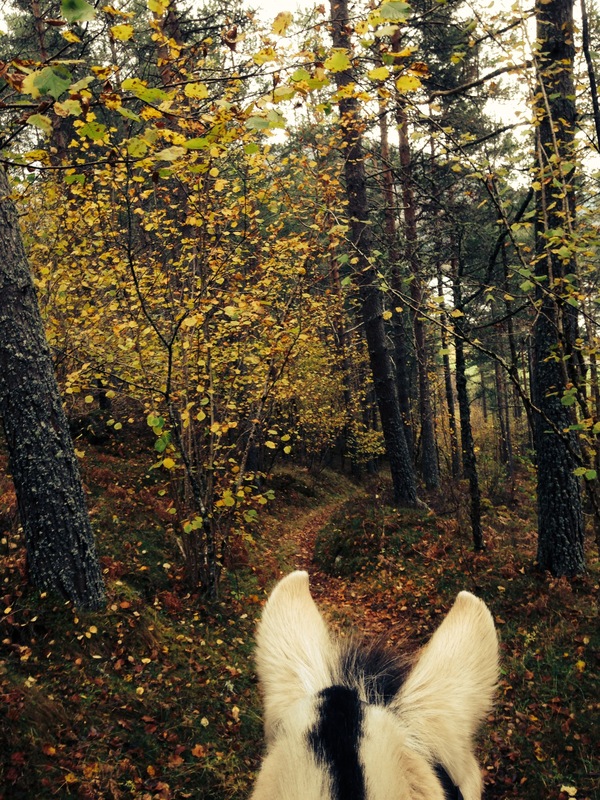 This entry was posted in Equestrian, Nature and tagged equestrian, forest, hacking, horse, nature, stillness, therapy. Bookmark the permalink.